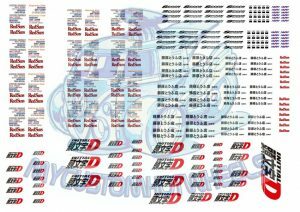 These JDM inspired Decals are now available in all popular scales including 1:64, 1:43, 1:32, 1:24, and 1:18! 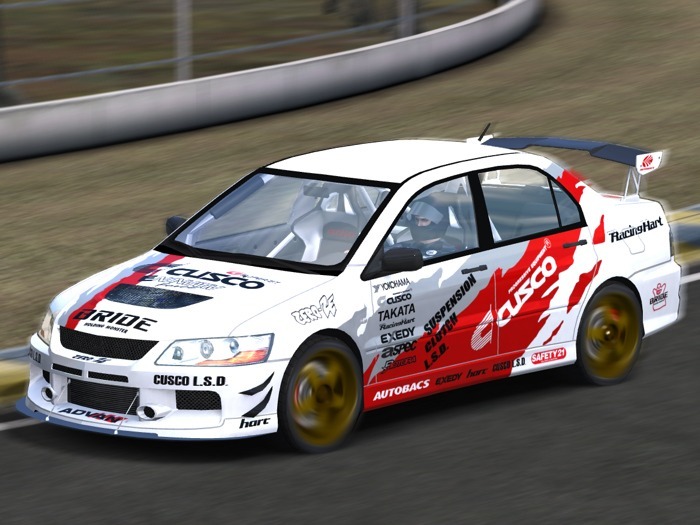 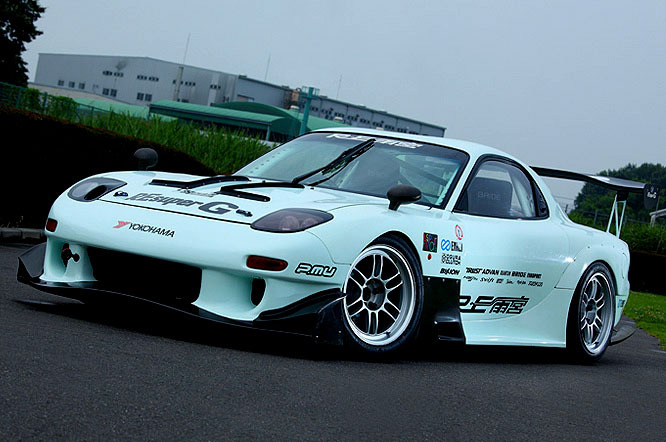 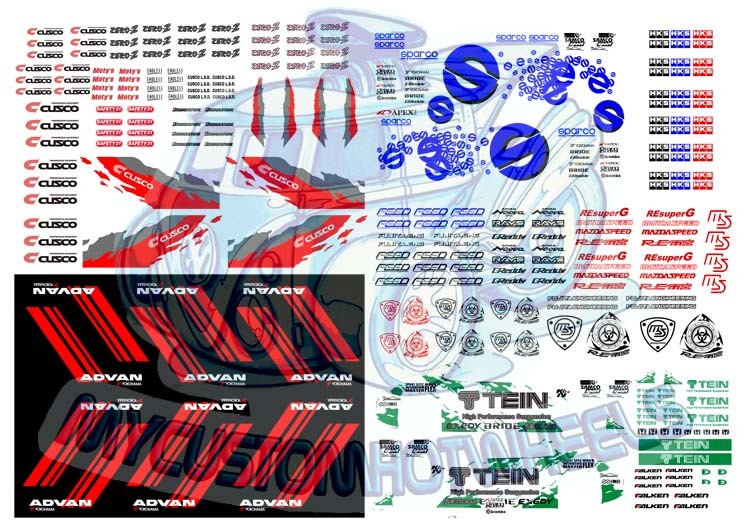 Included in JDM Brands Pack 1 is enough JDM livery and racing decals to customise well over 40 cars in livery from performance brands such as HKS, TEIN, ADVAN, CUSCO, SPARCO, and MAZDA (RE AMEMIYA) This Hellasweet Decal Pack will guarantee your custom diecast cars will be declaring their allegiance to the nation of Japan (and stance) in no time. 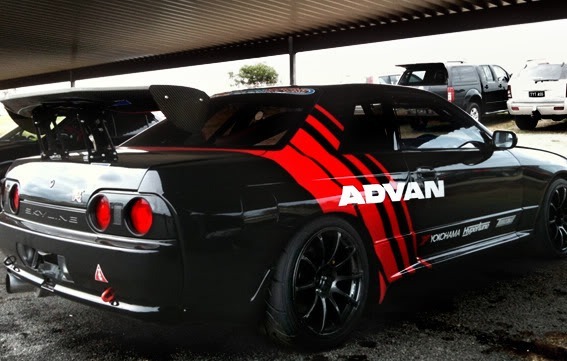 *Note that because this sheet is printed on clear decal paper the Advan writing on the Advan Racing Decals will appear transparent (like all white sections will when printed on clear paper) so if you are using this on a car that isn’t white then you will need to prepaint the section underneath in white or risk not seeing the writing at all. 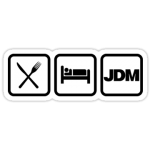 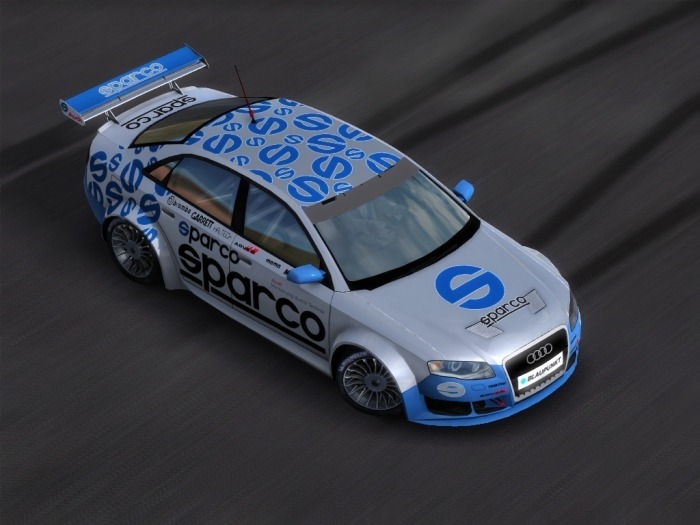 The JDM Brands Racing Decals Pack 1 comes printed on an A5 sized sheet (15cm x 21cm) for all scales excepting 1:18 scale- which is provided on a full A4 waterslide decal sheet.